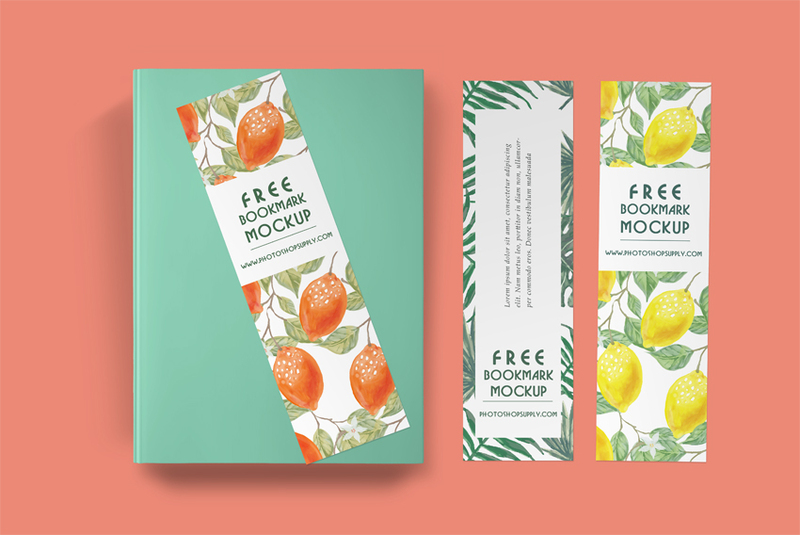 Bookmark mockup that you can download for free. This is a free bookmark mockup PSD file to use in Photoshop. The bookmark mockup includes 2 templates for creating your own bookmarks. Also you get the book mockup that you can see in the preview. The 2 bookmark templates are easy to edit and customize via Smart Objects. Replace the pattern with another pattern or add your own design. Also, edit the text, change the font type, choose other color for the text, etc. All the elements can be moved, resized and rotated. Choose any color you like for the background, add texture or pattern. 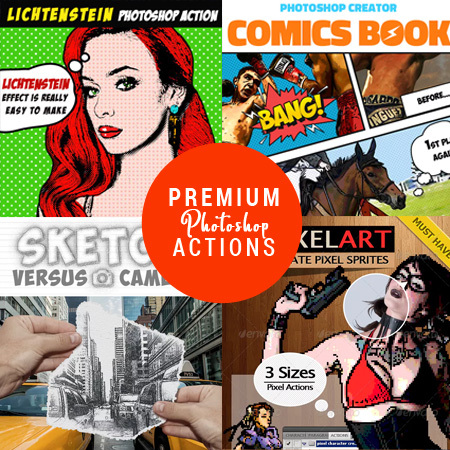 The pack contains 1 PSD file that you can download for free. This bookmark mockup has organized layers and folders. So, the book and bookmark mockup is in PSD format, and you can edit this file using Photoshop. The size of the mockup is 4500×3000 px. So, if you are looking for an advertisement ideas for your bookstore or for your 📙 book release, try this free mockup.